The Bright Young Things out there may be surprised to learn that architecture in Helsinki is not just the name of a fashionable Australian indie pop band and whose songs, as much as I’ve been able to ascertain, have little to do with the work of Alvar Aalto or Eero Saarinen. 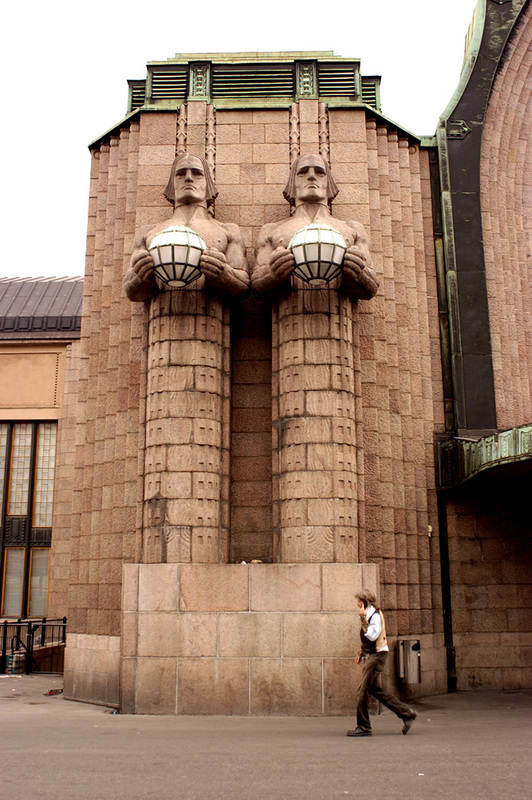 Architecture in Helsinki (not the band) is quite a delight, none more so than in its extensive catalogue of Art Nouveau classics. Helsinki’s creative prominence was recognized in 2012 when it was designated a World Design Capital, an event that generated considerably greater acclaim than the previous year’s Seoul. 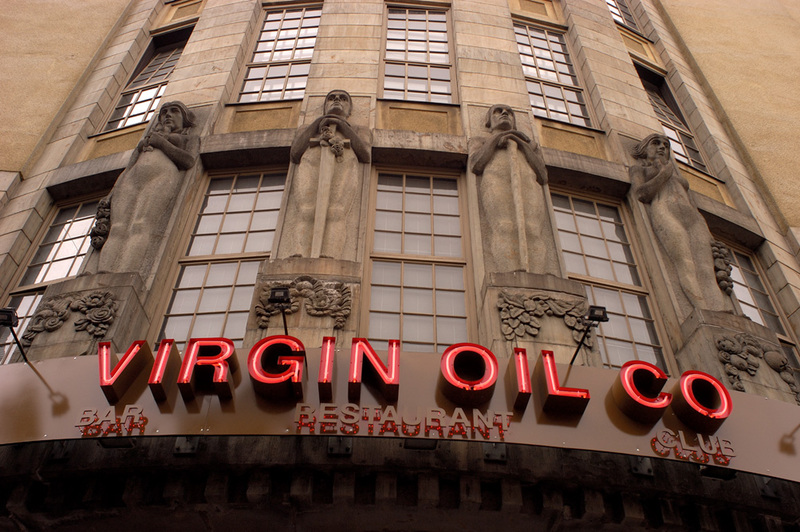 Art Nouveau straddled the closing years of the 19th and into the first decade of the 20th centuries and achieved an artistic glorification throughout much of the world including Britain (where the Arts & Crafts Movement began in the 1880s), Eastern Europe and Scandinavia. In many countries, it was not just a design philosophy encompassing architecture, interior design and decorative arts but shaded by political agendas. 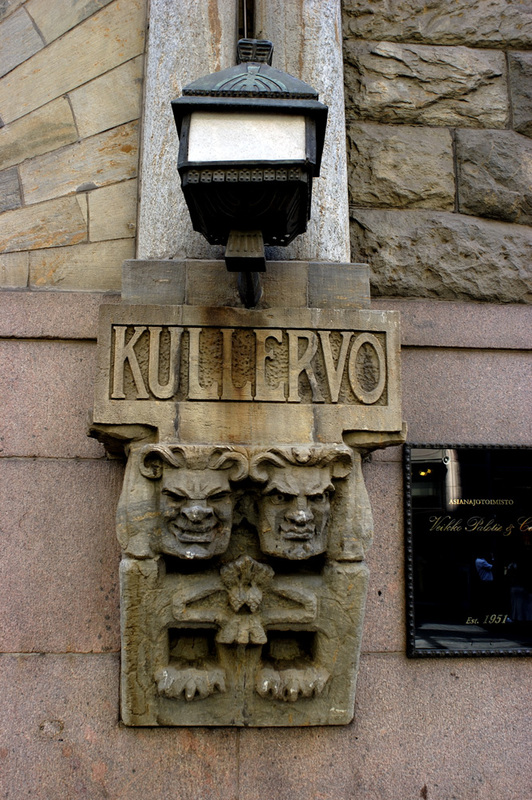 This was certainly the case in Finland where Art Nouveau, known locally as jugend, underpinned the struggle for independence from Russia (which finally occurred in 1917) and produced a stolid, nationalistic tone often tied to the Kalevala, an epic poem first published in 1835 and credited with developing the country’s national identity. 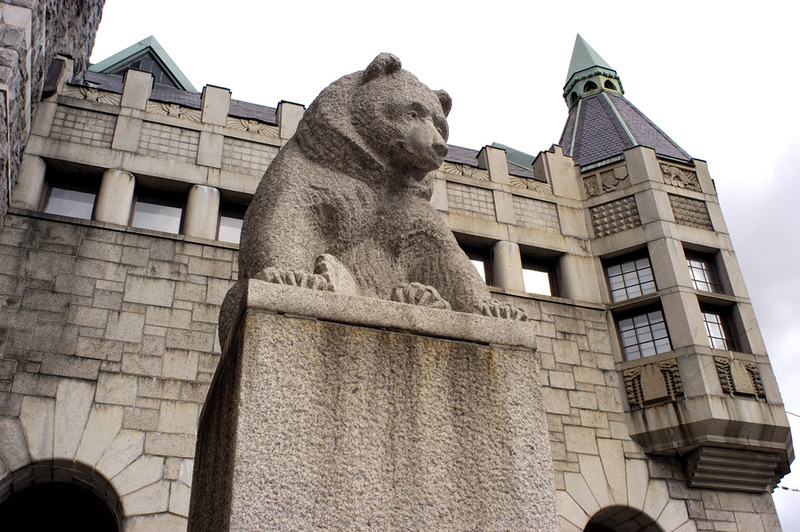 The main figures of Art Nouveau in Finland included Eliel Saarinen, Hermann Gesellius, Armas Lindgren, Lars Sonck and Ernst Jung. 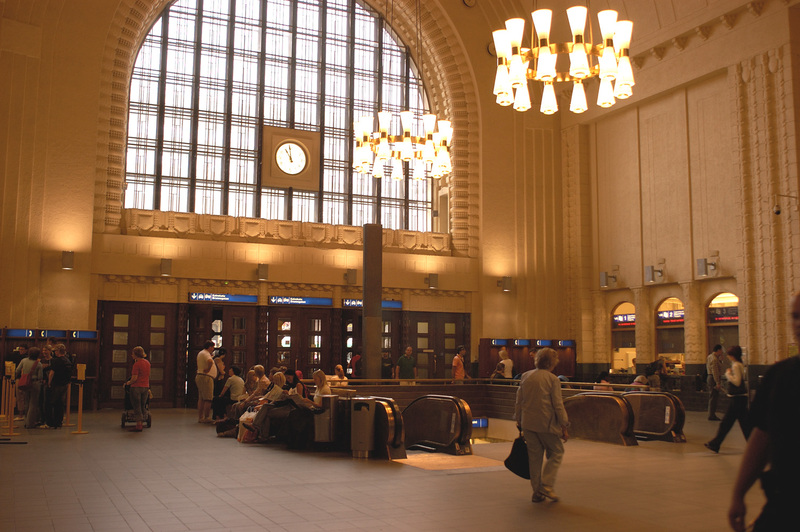 The Helsinki Central railway station, designed by Saarinen, and which opened in 1919, is an outstanding example of the Art Nouveau style. Any visitor to Finland will find its museums and art galleries compelling although most are inclined towards the studious; an exception is the Outboard Museum in Porvoo, about 50 kilometres outside Helsinki. This attracts boating enthusiasts from around the world and includes a fascinating recreation of a 1950s-era outboard engine repair shop. ©2014 David Latta. May not be copied or republished in any form without permission.